Apple is expected to launch its next-generation AirPods in the first half of 2019, according to an earlier report. According to sources, the wireless shop and a radically new design will be introduced. 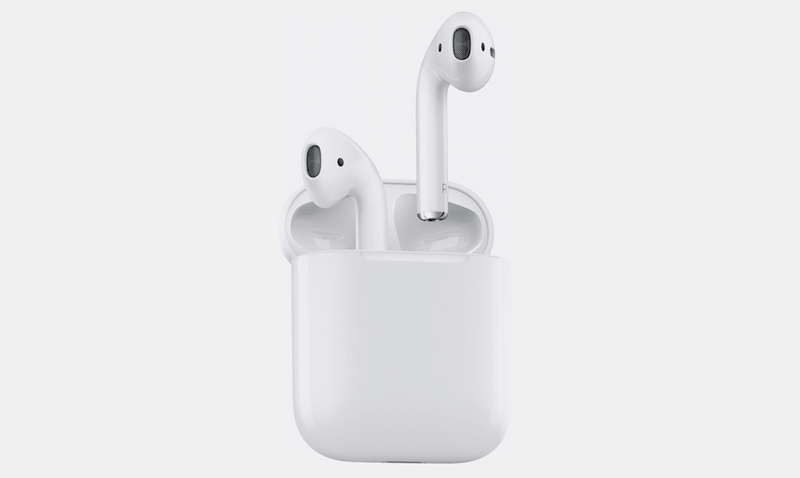 Now a rumor review by MySmartPrice said that one of its "trusted sources" claims that the alleged "AirPods 2" will actually look identical to the current AirPods, but both the earphones and the case now become a special matte coating which reinforces the handle much like the coating is used on Google's Pixel Smartphones. It is reported that the new AirPods also offer better bass thanks to improved internals and integrated Siri. In addition, the site claims that Apple's much-anticipated AirPower wireless charging pad will fall later this spring, "alongside the wireless charging case for the first-generation AirPods." The pad is also rumored to be thicker than originally planned a new internal coil configuration is present. While it is still unclear whether these rumors apply. Go to MySmartPrice to read the full story. Stay tuned for more updates and do not forget to share your thoughts in the comments below. 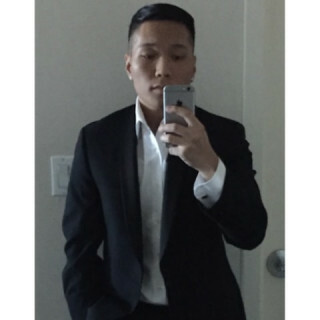 Renz Ofiaza is a staff writer at Highsnobiety and lives in Brooklyn.